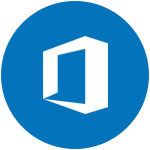 to help you transition to Microsoft Office 365 and the Cloud. IOTAP took the time to thoroughly understand our requirements and propose a cost effective solution that will support our growth in the coming years. Through online collaboration we are able to provide high value services to our customers while minimizing travel costs. IOTAP has provided a level of expertise and service far above our expectations. I would recommend IOTAP to any organization seeking true expertise for Cloud. 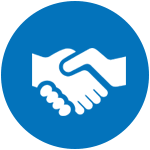 We’ve found the right partner for us, in terms of their ambition and commitment as well as their solutions. The result is an efficient administration of our IT applications, IOTAP has provided us the right concept for managing complex environments, and their solution is flexible & dynamic. IOTAP helped reduce down-time to almost 0%. Seamless synchronization across multiple devices for a particular user, this increased the productivity of employees across the organization drastically. It has been really great working with IOTAP. All my issues related to Email solutions, downtime and mailbox storage problems and user adoption issues have all been solved with the suggestion that IOTAP made I would strongly recommend them for 0365. 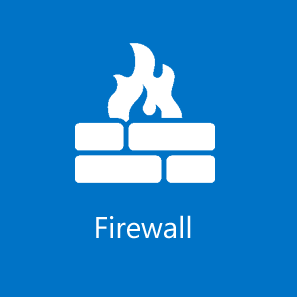 You have done great work for implementing Office365 and work365 LM solution. 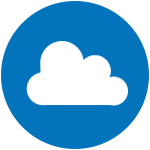 By your support, we have confidence to use the cloud solution effectively. Also we start using you product work 365 LM before one week, in general we find it easy to use and it has capability to develop and customize in future. The staff and service at IOTAP are second to none. 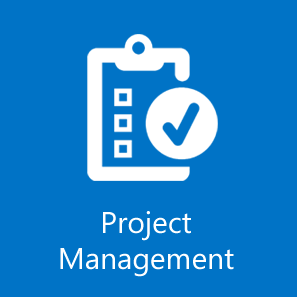 All of our projects are completed on-time, under budget and exceed the requirements of the business user. 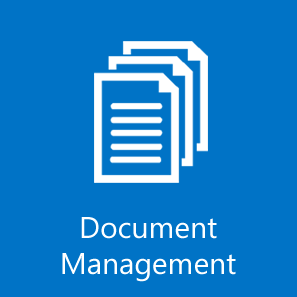 SharePoint Document management helps eradicate productivity loss and lets users centrally manage projects, files, reporting, issue tracking & more. 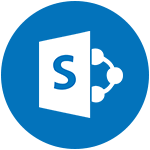 IOTAP India provides workflow and collaboration tools that help you operate proficiently, reduce risk, and deliver superior service through SharePoint development. 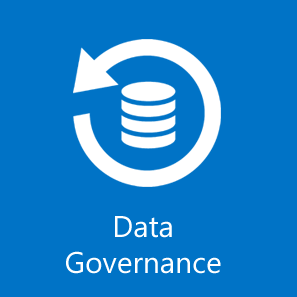 SharePoint can help you gain control of your accounts records from it's creation to it's disposition to avoid risks, penalties & fines from local state and industry regulations. 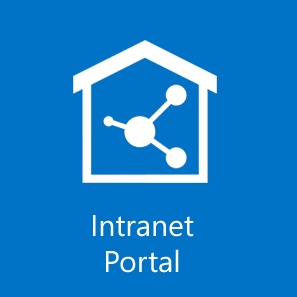 An Intranet document management system based on the Microsoft SharePoint platform’s sole purpose is to make users engage in better collaboration and productivity. 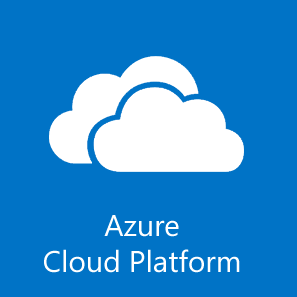 IOTAP a Azure Cloud Platform Partner can create a complete suite of application server, storage and services which will be tailor made to suit, your business objectives.